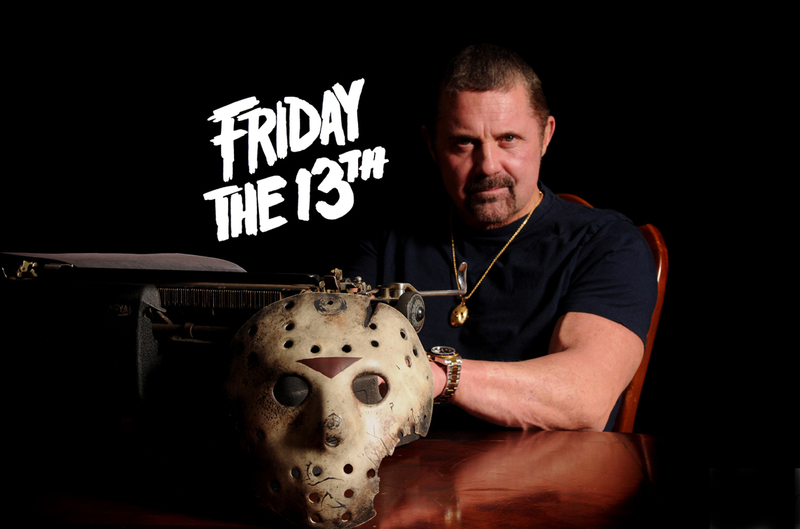 In celebration of Friday the 13th, Patrick sits down with actor Kane Hodder. 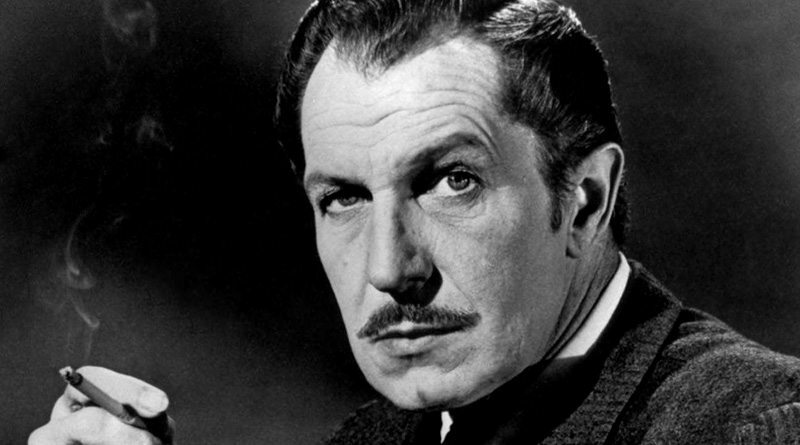 To fans, this name is synonymous with horror, an icon on the level of Bela Legosi, Boris Karloff and Vincent Price. 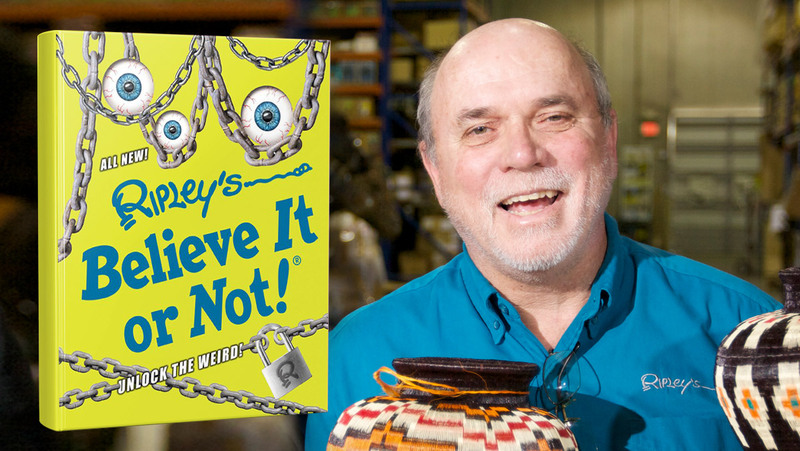 Kane has appeared as a stunt man and actor in more than two hundred television shows and movies in a career spanning over thirty years. 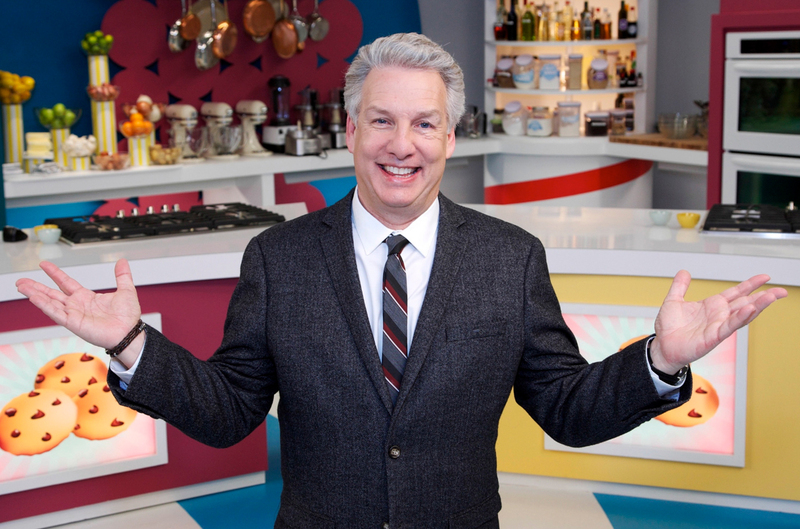 His role as Jason Voorhees in four consecutive films of the Friday the 13th series came to define the character feared by millions of fans the world over. 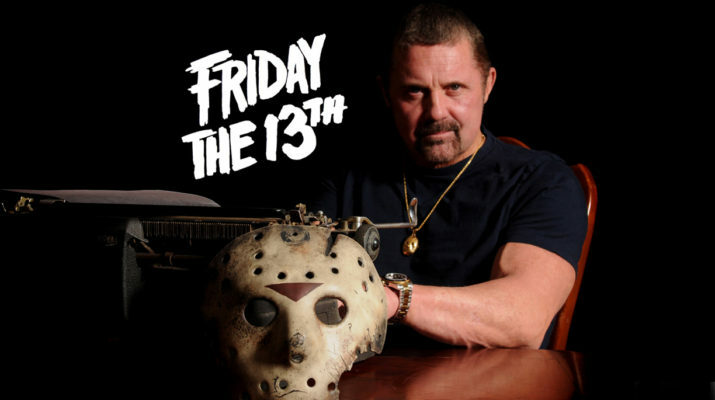 The man behind the hockey mask would seal his fate as horror royalty years later by starring as the monster Victor Crowley in the Hatchet series. 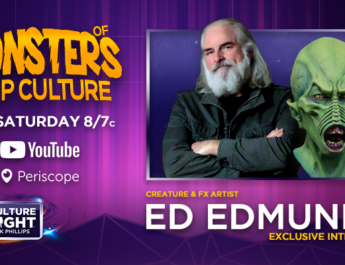 Creature & FX Artist Ed Edmunds Joins Patrick For LIVE Premiere!